It involves 7 partners from 5 European Countries which are Croatia, Czech Republic, France, Ireland and Slovenia. The project partners will establish a sport inclusion environment of disabled people as an equal opportunity for all. 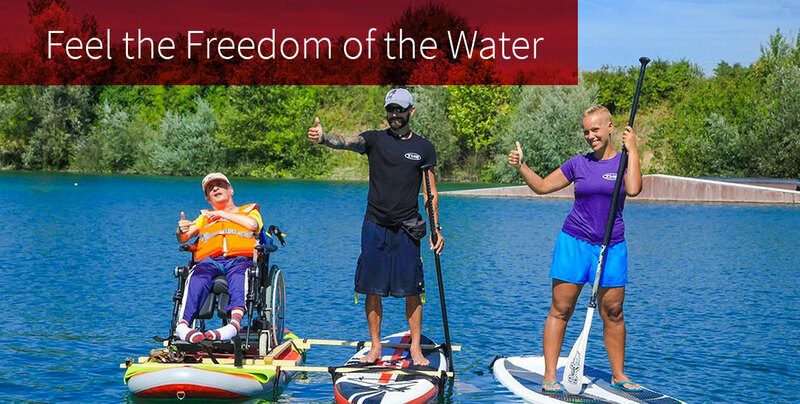 The main objective of the project is to provide recreational and sports activities for people with disabilities to improve their physical activity and reduce the possibility of subsequent chronic disease. With the sport programs, the project will increase the physical activity of people with disabilities and it will specifically focus on older people with disabilities, who are most at risk. … who have a well thought-out innovative business idea or an innovative technology that has the potential to be developed into a scalable high potential start-up company. The programme is funded by Enterprise Ireland and is delivered in the South East region by Waterford Institute of Technology in collaboration with Institute of Technology Carlow (ITC). 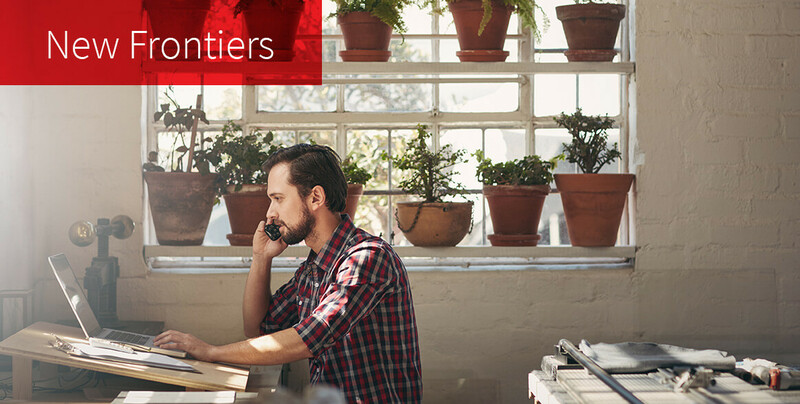 New Frontiers is an intensive training and support programme that provides business master classes, mentoring, desk space, networking, plus €15,000 in financial support (subject to eligibility) to accelerate business start-up growth. ).